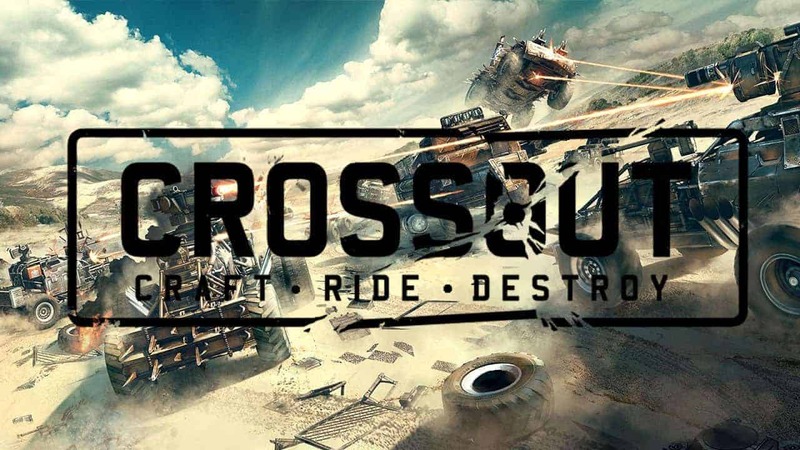 Gaijin Entertainment today announced that the upcoming post-apocalyptic vehicular combat MMO, Crossout, will be entering Closed Beta testing later this year. As the developers continue to build hype for the highly anticipated MMO players have been treated to additional information on the background setting and lore of the game. Devastation and decay has spread across the world, leaving the remaining survivors little choice but to the fight to the death as they hope to be the last one standing. It is for this reason that players must construct and customize their own unique battle vehicles and platforms, taking the battle to the enemy with a huge variety of unique options. For more details be sure to check out our collection of awesome content in our Crossout screenshots video.